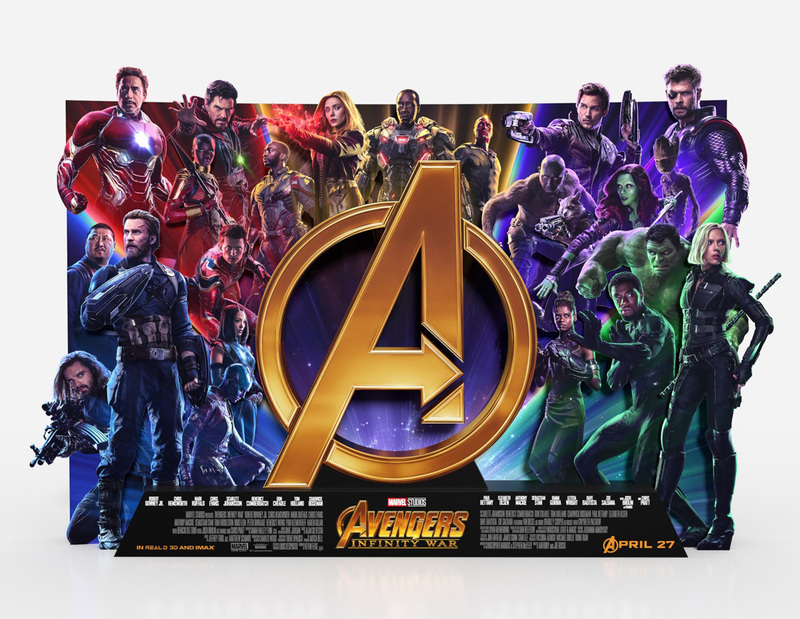 If you check out your local movie theater lobby this weekend, you might spot Marvel Studios’ incredible new Avengers: Infinity War standee… or you can check it out right now in the gallery below! Marvel’s Avengers: Infinity War is opening in theaters on April 27. Then, the Avengers assemble again for the still-untitled fourth film, set for May 3, 2019. 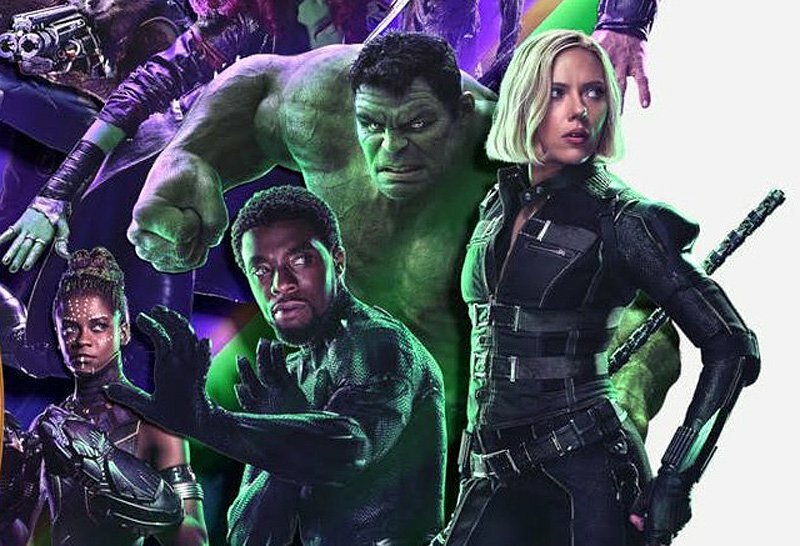 The post New Avengers: Infinity War Standee is Full of Heroes appeared first on ComingSoon.net.